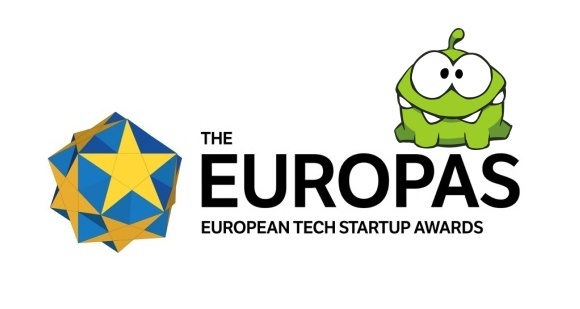 The Europas Awards, the Oscars of the European startup community took place in Berlin yesterday, and I am loving the results. 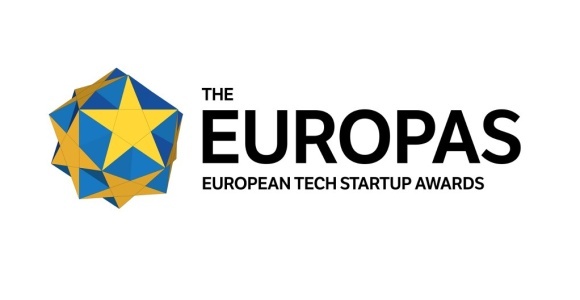 Out of 24 startup nominations (including regional ones), 8 awards were picked up by the Russian and CEE startups, and more were named “highly commendable”. 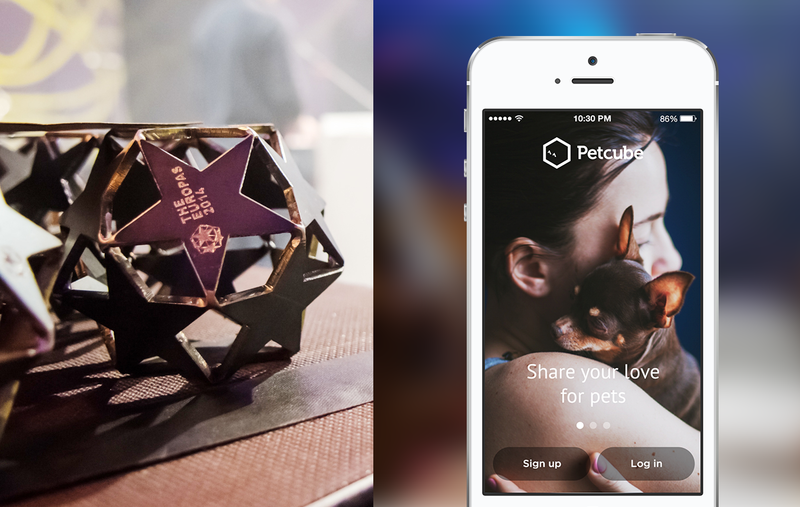 Zeptolab, the darlings of the mobile gaming, our family’s favourite app and the Russian company, that won Best Gaming or Social Games Startup, and the Grand Prix! Czech NextStories is a one-click news discovery tool, that has been commended by the New York Times. It sounds like StumbleUpon for blogs and articles, so I will be checking them out. Czech SocialBakers offers social media analytics tools for SMEs, with simple interface, and ability to track any (competition’s) pages. Recently the company closed $6 million round from Index and others. We covered them here, here, and here. Czech Intellitix provides RFID solution for the event managers. The company, created by a Frenchman based in Prague, and backed by Credo Ventures, offers ticketing and payment solution (drinks, food at the concerts) all integrated into a wristband, which acts as a ticket and a wallet. My story about the team was published on TechCrunch about a year ago (sorry Credo for my skeptisim about your focus: since then seed fund Runa Capital went from seed to early / growth stage so you are not alone). AlterGeo is Russian Frousquare, and it is surprising that the company picked up an award, considering that Foursquare has been reporting difficulties with the business model. Toshl from Slovenia helps manage personal finances. TransferWise from Estonia allows to transfer money internationally , undercutting banks on fees. Infogr.am, Latvian infographics-for-masses tool, and Zeptolab.